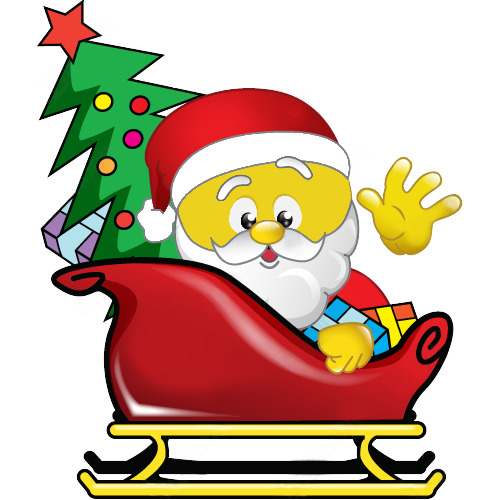 Santa is aboard his sleigh and ready to visit all the good boys and girls this Christmas. If you're not on the naughty list, you might have something special on its way. 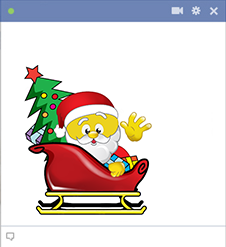 When you share our unique smileys with your friends on Facebook, you can boost everyone's holiday cheer.